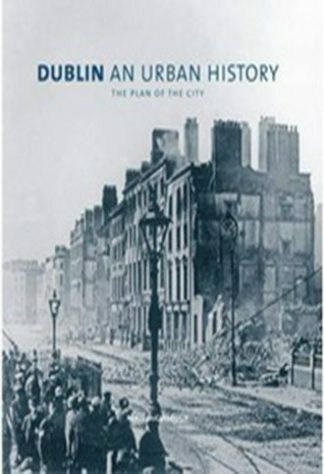 In this gathering of ten stories, beginning and ending over Dublin’s River Poddle, David M Kiely merges history with fiction to illuminate mysteries that have baffled literary scholars for generations. Could the interlocutor in Minot’s Tower reveal the precise nature of Dean Swift’s dementia? What odd adventures befell Goldsmith on his European excursion? Did Wolfe Tone’s brother provide a source for Maria Edgeworth’s novels? What was George Moore’s reaction to his extraordinary portrait by Manet? Was James Joyce’s secret visit to Dublin nurturing an incipient Work in Progress? Were Somerville and Ross in extra-mundane communion? It is a measure of the skill of Kiely’s writing – grounded in historical detail, brilliantly observed, stylistically various and exact – that these questions seem not implausible. 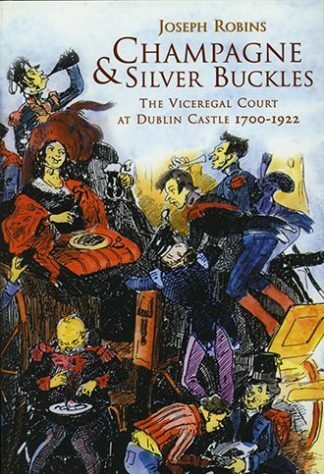 His findings are often wry, occasionally irreverent, morbid and even brutal, but the reader is left in no doubt that the writers in this work have earned Ireland a special place in the literature of English-speaking peoples. 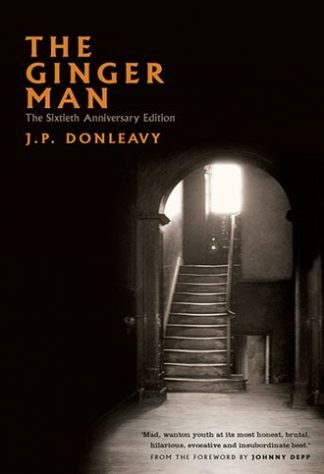 Among the stories we find Brendan Behan, master of ceremonies, carrying out a grotesque experiment in a Fitzwilliam Street drinking den in 1947; the nine-year old Sean O’Casey encountering Maud Gonne and her menagerie; a post-coital Wilfrid Blunt and Lady Gregory discussing the rights of small nations; the madness of Dean Swift explored in a vision in St. Patrick’s bell-tower. 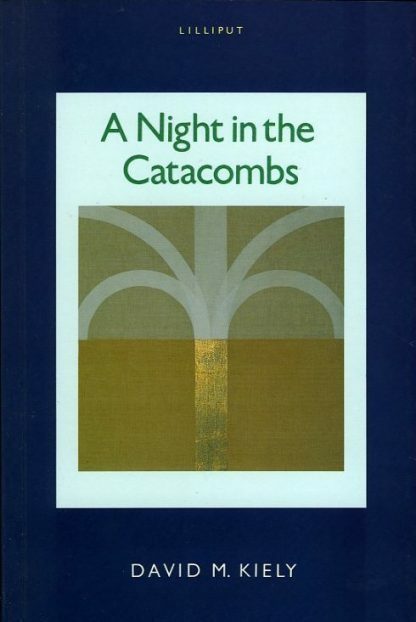 ‘A Night in the Catacombs‘ is an extraordinary début collection of fictions. DAVID M. KIELY was born in Dublin in 1949. He has worked in advertising, returning from the continent in 1991. His first book, a biography of John Millington Synge, was published in Dublin in 1994. He lives in Wicklow.